Excited about Monday night's Mansfield Press launch in Toronto! All four titles are books I brought to the press, and three of them are appearing under the "a stuart ross book" imprint. The launch happens November 5 at 7:30 at the Monarch Tavern, 12 Clinton Street. For the first time, Mansfield is releasing two fiction titles in one season. One is Paula Eisenstein's first novel, Flip Turn. It's chilling stuff, narrated by a young swimmer whose teen brother has killed a girl. But it's a playful book as well, and intriguingly structured. 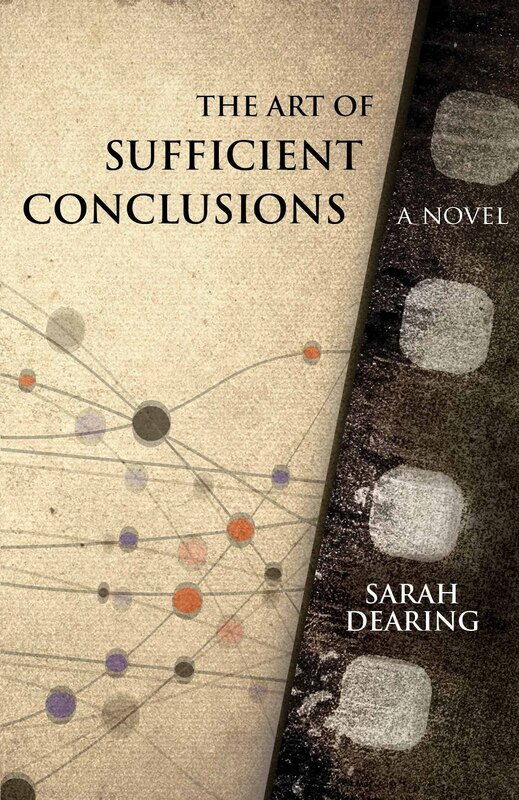 The other fiction title is Sarah Dearing's long-awaited third novel, The Art of Sufficient Conclusions. I know this book has gone through several incarnations; I remember Sarah reading a stunning excerpt from the manuscript at the Words in Whitby festival about seven or eight years ago. In this one, the narrator discovers that her father, in his childhood, was "sold" to a sculptor in England. Both of these books blur fiction and fact. Both authors are from London, Ontario, and now live in Toronto. 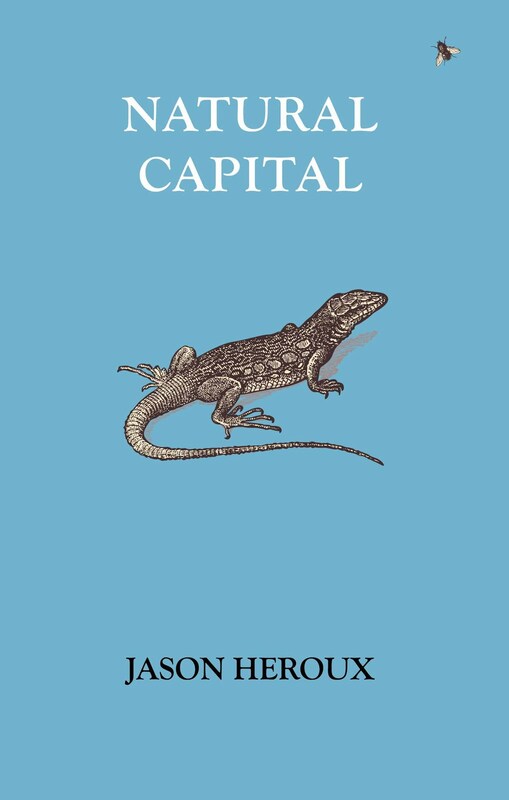 In the poetry department, we're offering up the third full-length collection by Kingston poet Jason Heroux, Natural Capital. In this first two books, Jason created a tone and sense of dark whimsy that became unmistakable trademarks for him; in this book, he pushes his accomplishments into new and surprising places. 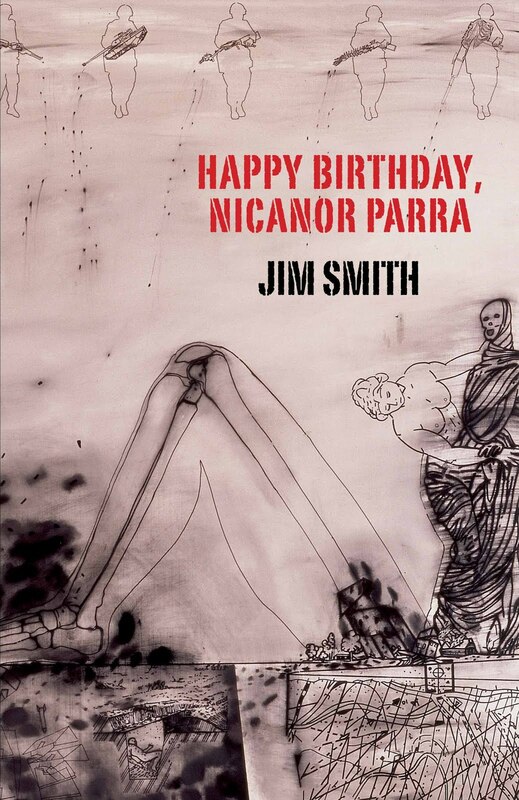 The other poetry book is Jim Smith's Happy Birthday, Nicanor Parra, whose title invokes a poetry giant who happens to be a favourite we share. And an influence on both of us. This is Jim's follow-up to 2008's Back Off, Assassin! New and Selected Poems. It's over the top. It was an incredible pleasure to work with all four of these writers in my editorial capacity. (Mansfield publisher/editor Denis De Klerck also provided smart substantive feedback on the books. I learned a lot watching him at work.) They were all open and eager to be challenged. I'm proud of these books. I'm looking forward to helping them seep out into the world. Anyone interested in reviewing any of these books for a print or online publication or blog should drop me a note at razovsky [at] gmail [dot] com.